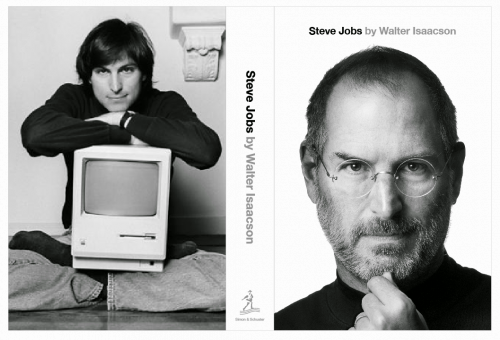 So it will probably come as little surprise that Walter Isaacson’s Steve Jobs has shot to the top of Amazon.com’s best-seller list for 2011, which really is a big achievement considering it has only been on the market for a little over one month. The Next Web reported back in October that Sony Pictures is set to make a big-screen movie based on the biography, with George Clooney tipped to take the lead role. Number 2 on the Amazon best-seller list for 2011 is Heaven is for Real: A Little Boy’s Astounding Story of His Trip to Heaven and Back, which was first published in November 2010.